Well, the craziest time of the year is here: Black Friday. I'm not a big physical shopper (I love to do everything online in my pajamas) and the thought of braving the crowds sounds torturous. Thankfully, most retailers offer the same deals online as they do in store so I get the best of both worlds in the comfort of my home. 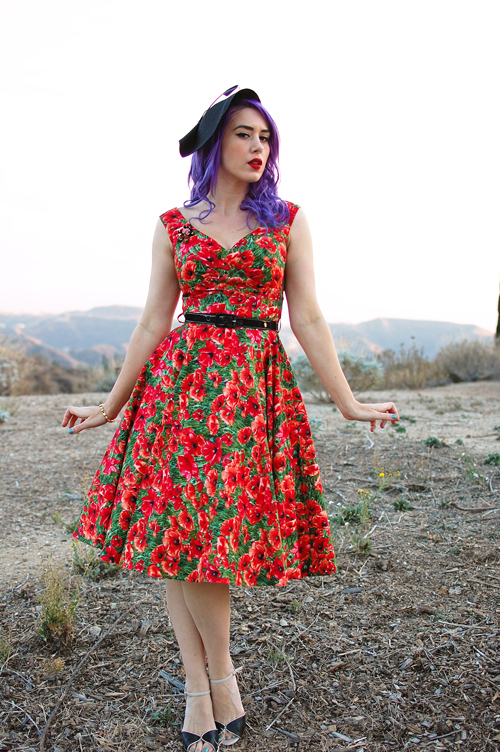 For example, Unique Vintage is offering this gorgeous Bernie Dexter dress (as well as everything else on their site) for 25% off. Like I've mentioned before, Bernie Dexter is one of my favorite brands and being able to shop these sales is a godsend! 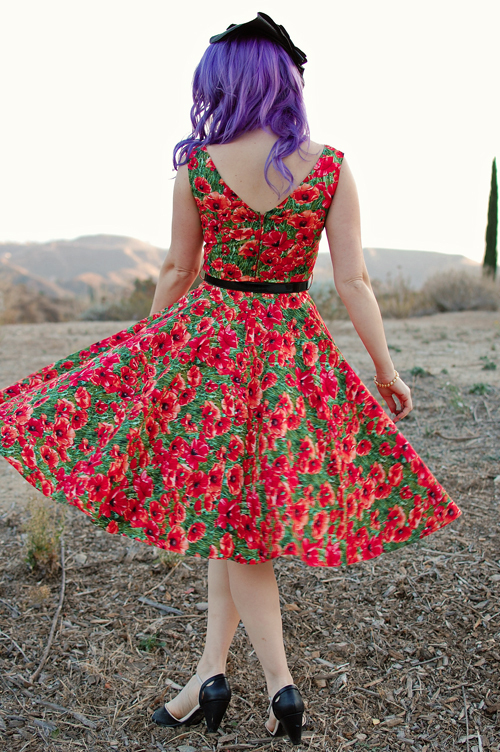 This Saturday Night dress is the perfect poppy print that can be dressed up for the holidays or worn all year around.